BoJack Horseman is back with a new season, and a more creative and random announcement couldn’t have made it public. Netflix decided to air a new season of the animated series, and the creators launched the news it through a fun video posted on Twitter, showing a text message from Netflix sent to the main character. BoJack Horseman is made after a successful recipe of nihilism mixed with anthropomorphic animals making friends with humans, all of them coping with depression and feelings of uselessness. There’s literally nothing you shouldn’t like about it, so fans should brace themselves and wait for a fifth season of the show. The announcement couldn’t come in a different way than in the classical cynic style typical of the show. This is great, since the short and serious news posted by Netflix couldn’t fit the show, as they are too serious. Therefore, the news of the fifth season comes from BoJack Horseman himself. BoJack received the news of the new season from an executive from Netflix. However, he couldn’t afford to disturb the actor, or maybe wake him up, so he sent him a text message. This is what the video shows us, and it was posted on Twitter via an account of the fictional character himself. Users reacted to it in the same amusing manner, to which BoJack didn’t hesitate to reply. Unfortunately, we cannot say when Season 5 will be ready. Given the fact that Season 4 has just started streaming, we might have a lot to wait until then. However, the creators of the show took care of us, and released the episodes for streaming just in time. Microsoft was responsible for one of the biggest technological revolutions, as Windows changed computers forever. 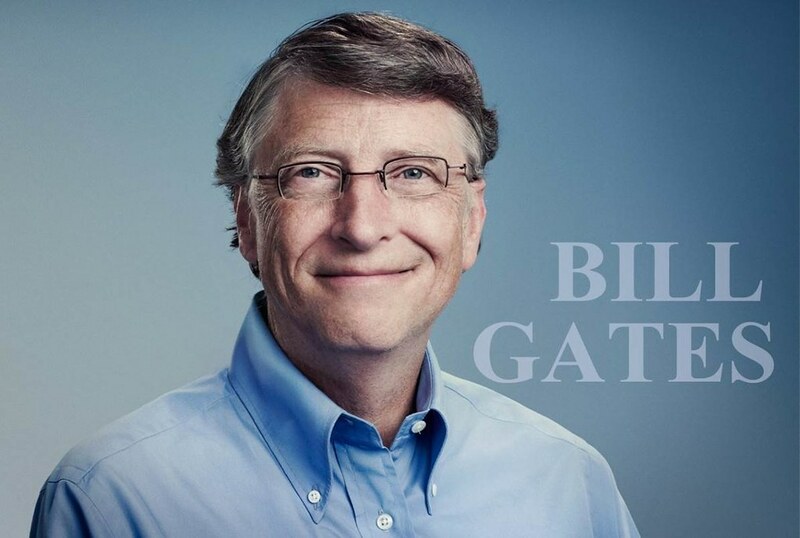 The Microsoft founder, Bill Gates, is proud of everything he has achieved, and of the great improvements he brought to technology. However, he still has one big regret. He wished there could have been a Ctrl+Alt+Del button. This keyboard combination is well-known among all users, as it always comes to their help when they are experiencing problems with their PCs. Their role and use became so popular that everybody adopted them as a saying, wishing they could benefit from their magical power anywhere, not only on Windows. You might think that everybody is a big fan of Ctrl+Alt+Del, but it seems the situation is a bit different. No matter how many troubles it avoided, some people seem to hate it. Surprisingly, one of them is Bill Gates himself, as he has recently revealed. When asked what he would like to change about his iconic operating system, he quickly mentioned the Ctrl+Alt+Del command. If he could go back and redesign the software again, he would create such a command that should get activated by a single key, not by a combination of three. If you think about it, pressing three keys at the same time might seem a bit unpractical. If your computer is frozen and you need to get hold of it, you have to perform that uncomfortable command on the keyboard. Bill Gates knows how ugly it is, and wishes he could have made a single key for the operation. However, don’t blame him for it. IBM seems to be the real culprit here, as the keyboard they provided had only one way to perform the interrupting operation. Therefore, Ctrl+Alt+Del is the result of a hardware limitation. If we can overlook this minor slip we have already gotten used to, we can regard Windows as the software which permanently changed our lives. On September 5th, Destiny 2 was released in the acclaims of the gaming community, bringing a better storyline and an improved gaming experience. However, not even a month after the release, several controversies were created around the game. Developer Bungie posted a few tweets claiming they had found a gauntlet in the game displaying a hate symbol. This wasn’t intentional, and it will be removed. Bungie said it was brought to the company’s attention that a specific gauntlet which one of the characters wore displayed a hate symbol. The developer didn’t want to offend anybody, so they made the thing public, and agreed to remove the sign. However, the interesting thing was that nobody among the Destiny 2 players had noticed. Redditors decided to take immediate action, and they quickly managed to find the so-called offensive armor. The gauntlet, Road Complex AA1, in question displays two K letters placed back to back, and four horizontal lines which separate them. These signs are placed on the shoulder and the upper arm of the green armor. Some Reddit users couldn’t help noticing how these signs resemble a white supremacist symbol, namely the Kekistan flag. This is nothing more than a sign used by supporters of the alt-right doctrine, which is also incredibly similar to a Nazi flag. Even though the Destiny 2 community didn’t notice the sign, this was the best thing Bungie could do. As they are a big company, they cannot allow to promote political or social causes, even though this wasn’t their intention. Therefore, they couldn’t have allowed one of their artists to promote the cause he supports, even though the design wasn’t flashy. On the other hand, the artist in question might not have even known about Kekistan, or that his design resembles a white supremacist symbol. However, at a certain point, someone would have noticed, and the situation wouldn’t have been too pleasant for Bungie. 1/2 It’s come to our attention that a gauntlet in Destiny 2 shares elements with a hate symbol. It is not intentional. We are removing it. You might have heard that Samsung has started a self driving car project. What you probably haven’t heard is the fact that this project is coming to the US. The South Korean company has just received permission from California DMV to test these vehicles on the state’s roads. This branch of vehicles which are to be tested in the US represent an expansion on Samsung’s project. The self driving car industry is quite big in the US, with many companies attempting to design autonomous vehicles. California DMV is the main authority these companies need to talk to, if they want to legally test their cars on public roads. Therefore, the agency’s website contains a complete list of all self driving car manufacturers they are collaborating with. As expected, almost all big carmakers are on this list. However, they are not the only one interested in this business. Tech companies are up to developing clever systems as well, with Apple, Nvidia, and Waymo being some of them. 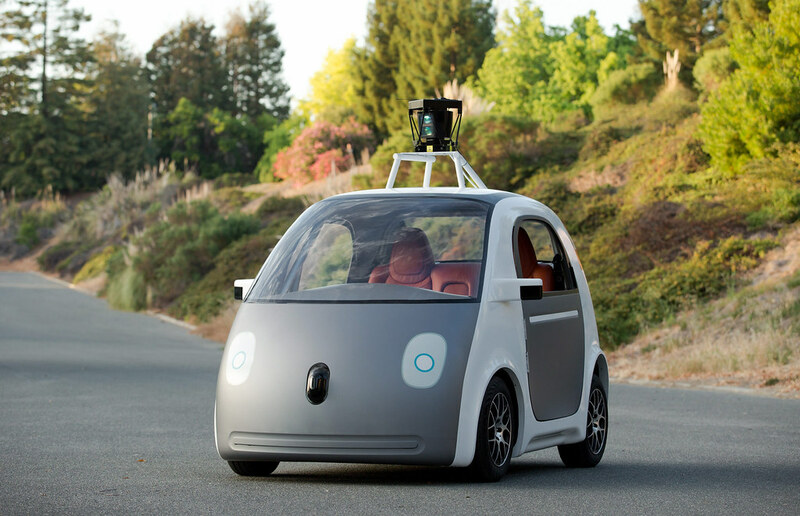 Most of these tech companies have publicized their attempts at self driving car development. However, Samsung wasn’t really eager to do that, so the company’s works in the industry are not as popular as others. In May, Samsung received the South Korean authorities’ permission to test the autonomous vehicles. Apart from this, no other important news has been made public. Some rumors indicate Samsung is using Hyundai cars for testing. These cars are equipped with special sensors, which collect data from the road before starting the driving session. Then, this data will power the self driving system, and direct the car on the road. Although Samsung took quite a big step by taking its self driving car project to the US, it will still have plenty of rivals. Waymo, for instance, has already collected a huge amount of valuable data on how their system should work in real life. Even so, one more competitor in the industry is always a good thing, as customers have the chance to choose from the best. MS Paint will become available as a free app in the Windows Store after the next Win 10 update. Microsoft users have not heard the last from MS Paint as the software, which was scheduled to be removed following the next Windows 10 Update, will live on in a new form. 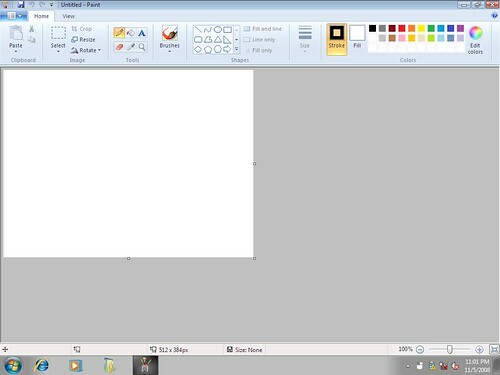 Microsoft Paint has a longer than might be expected history, as the software was first released with the first-ever version of Windows, version 1.0, in 1985. Many users have used it as an initial editing tool and watched it pass through various changes and updates. Paint also came to be considered a core element of Windows. Back in April, Microsoft released its Windows 10 Creators Update, which introduced their newest editing software, Paint 3D. Initially coming alongside the traditional MS Paint, this comes as a new version and not an update to the original. Then, the company also announced its decision to phase out the original Paint, which sparked a wave of outrage among its users. Initially, Microsoft announced that Paint is on the list of features that will be deprecated or removed in its Windows 10 Fall (or Autumn) Creators Update. It would have joined others such as Outlook Express, the Reading list or Reader app. However, on July 24, Microsoft turned the page and revealed that MS Paint would not be completely removed. Instead, it will be changing forms and become available as an app in the to be released Windows 10 Fall Creators Update. Then, it went to “set the record straight” and clearing up “some confusions”, which should come as ‘good news’. Namely, the post pointed out that MS Paint will transition to an app. This will start being available in the Windows Store and for free. It will also be featured alongside the Paint 3D app, which will continue getting new features and updates. Microsoft is also asking users to keep returning feedback about the Paint 3D app. Microsoft recently released Seeing AI, an app designed to help visually impaired people. On July 12, Microsoft released a new app called Seeing AI and which was specially designed to help those visually impaired navigate through the city. This makes use of the smartphone’s camera to narrate and describe the surroundings to the user. It can do so thanks to computer vision. This identifies the objects and persons in the vicinity of the visually disabled owner. By doing so, it can then provide them with a context and a description of their environment and surroundings. 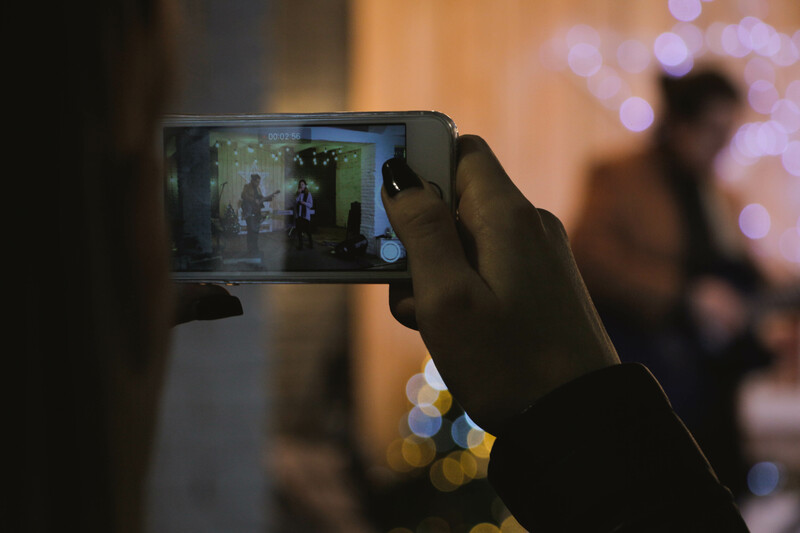 Microsoft describes its newest tool as “A free app that narrates the world around you. Designed for the low vision community, this research project harnesses the power of AI to describe people, text, and objects”. As pointed out in its report, Seeing AI will try to be a universal tool. Namely, it will be able to read aloud text messages, email, or documents, among others. It will also be using the smartphone’s camera to scan barcodes. In doing so, it will be able to identify household products and maybe even provide instructions to the user. Seeing AI’s system will also help it recognize currency values, which might make it a useful tool while paying bills or traveling. As pointed out, the app will also be using the phone’s camera to take photos of and then describe surroundings, people. It can even try and describe their emotions, a feature already being tested and used by other apps as well. By offering this and various other options, Microsoft seems to be ramping up its efforts to integrate artificial intelligence and make it useful to its users. All of the features of the new app are looking to make visually impaired people as independent as possible. 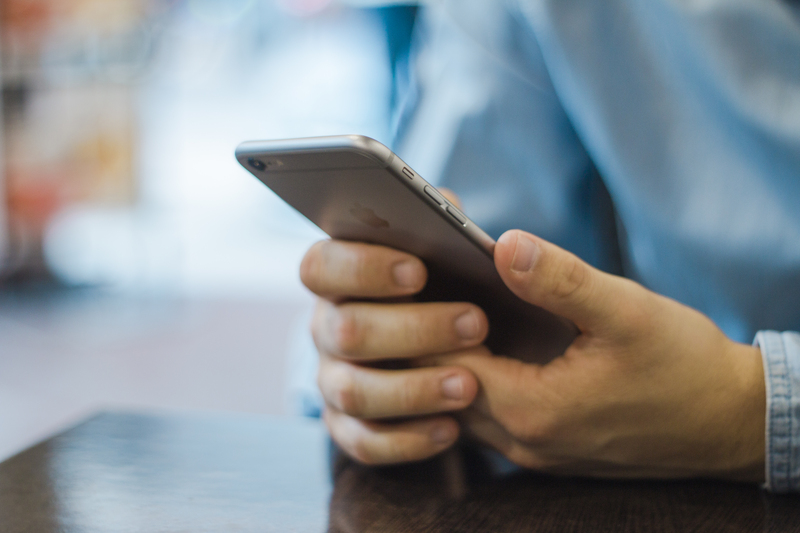 Being able to read aloud texts, besides those received on the phone, means being able to read anything from street signs to restaurant menus, among others. This can help increase the user’s mobility and confidence. Ultimately, it could assist them in navigating easier through the usual or less routine daily tasks. Seeing AI is currently available on iOS. ESA recently offered more details about the BepiColombo Mercury orbiters. The European Space Agency (ESA) recently confirmed that its Mercury mission, called BepiColombo is well on its track towards taking off and studying the least explored planet in the Solar System. This is a joint project between ESA, JAXA or the Japanese Aerospace Exploration Agency, and Airbus. Earlier this week, these laid out the plans and offered details on their mission to Mercury. ESA introduced the final view of its BepiColombo spacecraft before its take off. The aerospace agency also presented the scientific goals of its missions and offered information on its four element orbiter. According to reports, the BepiColombo spacecraft is getting close to ending its testing campaign. The orbiter is a 4 ton, 6.4 meters high stack. In March 2018, it will be shipped to French Guiana, to the European spaceport Kourou. The mission received its name after Giuseppe “Bepi” Colombo, an Italian professor considered instrumental in the success of the Mariner 10 mission to Mercury. Until now, there have been only two NASA missions on the planet. One of them is the already mentioned Mariner 10, back in the 1970’s, and the other is the Messenger, that orbited the world up until April 2015. For this new mission, ESA is preparing two BepiColombo Mercury orbiters. One is the Mercury Planetary Orbiter (MPO) which will be supplied by the European aerospace agency. The other is the Mercury Magnetospheric Orbiter (MMO) which will come from JAXA. This new Mercury mission will be looking to analyze the peculiarities of the internal structure of the planet. It will also be studying its magnetic field generation. The orbiters will also be monitoring the way in which Mercury interacts with solar winds and the Sun itself. The BepiColombo Mercury orbiters, through their study of the planet, should help further our understanding of the formation and also the evolution of planets and the Solar System. The orbiters are scheduled for launch in October 2018 and will embark on a seven-year cruise. They should reach Mercury by December 2025, if all goes according to plan. “We will have more than 7 years cruise duration to Mercury, mainly supported by electric propulsion and the gravity assists — one Earth, two Venus and six times Mercury,” stated the mission team. Sony Music Entertainment will once again start producing vinyl records. Earlier this week, Sony announced its intention of once again taking up the production of vinyl records, a retro technology that is reportedly once again on the rise. This decision is allegedly based on the fact that the demand for such records has increased significantly in recent years. Some analysts even predict that 2017’s results will return a double-digit growth for the seventh year in a row. Vinyl reported its peak periods in the 1970’s and 1980’s. At the time, over half a billion such records were sold each year in the United States alone. However, the development and appearance of the then modern cassettes and later CDs contributed to their downfall. Now, this retro technology is making sort of a comeback. 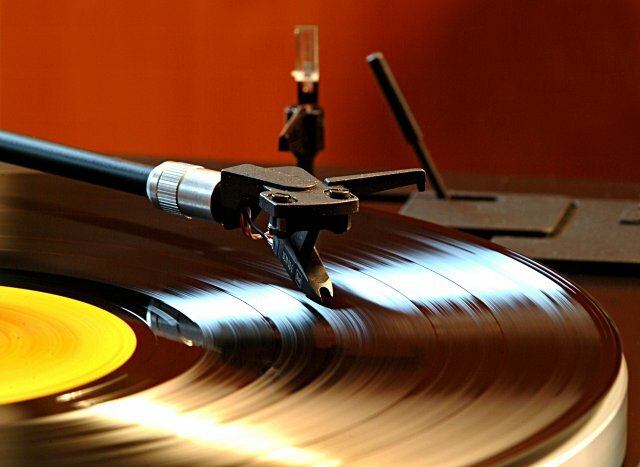 Sony Music Entertainment announced that it will once again start pressing vinyl records. This decision comes almost thirty years after the company ended their production, back in 1989. The company is looking to restart production by March 2018. According to the first details on the matter, these will be pressed in a factory in the southwest of Tokyo, Japan. This facility is run by one of Sony’s subsidiaries. A company spokeswoman stated that Sony has yet to decide what genres of music it will store on the vinyl. The same statement revealed that the facility already installed an analog record-cutting machine. Placed back in February 2017, this helps make master copies of vinyl records for mass production. Now, the firm will also be introducing a pressing machine. An issue with the reintroduction of vinyl is the current lack of experienced engineers in the domain. According to the Sony spokesperson, former specialists will be returning to the company as advisors. Ones that will be passing down their expertise to the younger generations. The consulting firm Deloitte estimates that the vinyl market will sell around 40 million new discs in 2017 alone and that it could generate about $900 million in revenue. According to the same report, this could account for almost 18 percent of this year’s physical music revenue.